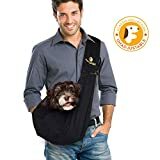 carriers, and slings. 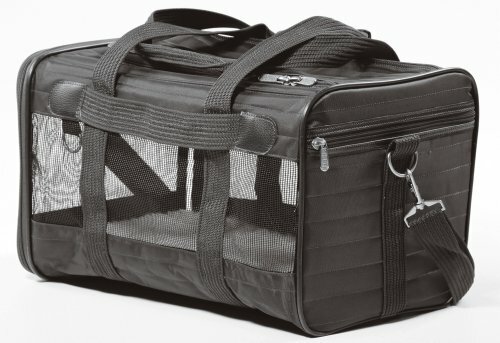 Some carriers have hard shells, while others are collapsible and fold down like a duffel bag. 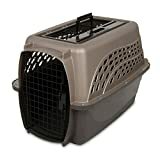 The type of carrier you need is determined by your purposes, including how you will be transporting your feline friend. We’ve gathered our top cat carrier backpack and traditional carrier choices in the various forms, for your convenient perusal. with some pets who avoid traditional front-loading models. the surrounds, which can help to calm her nerves. clawing. This carrier is great for larger cats. Durable plastic shell comes with heavy-duty easy to assemble hardware. 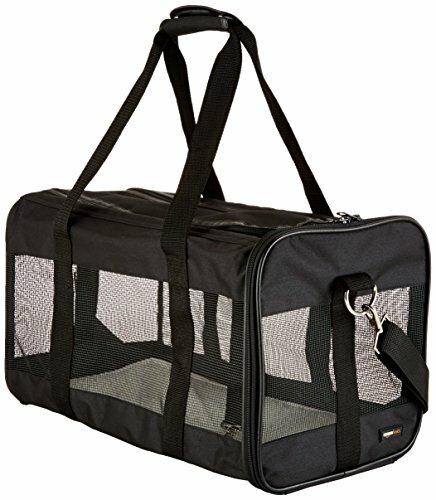 Convenient tie-down strap holes allow you to zip-tie the kennel together for added security during travel. 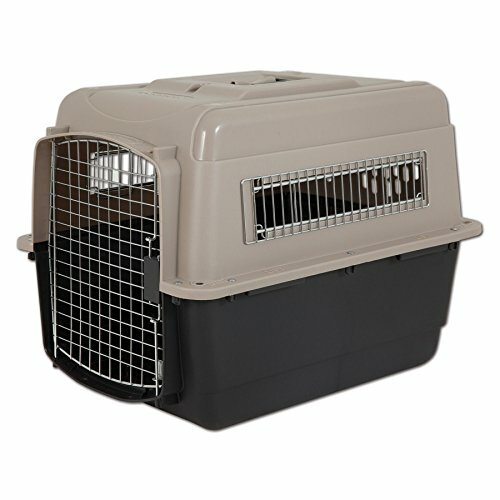 Each kennel features an easy-open squeeze latch and metal side vents to promote healthy air flow. of 5 stars, and 4.1 overall stars from Amazon purchasers. 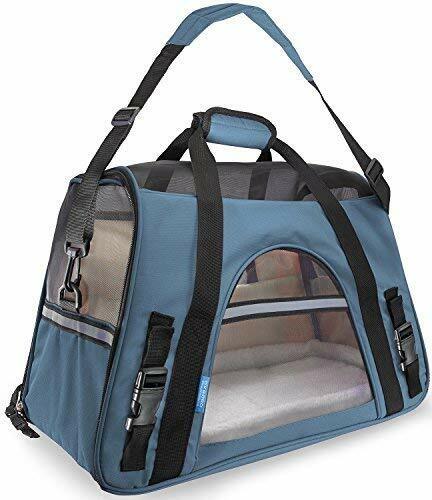 away from cat carriers in general. 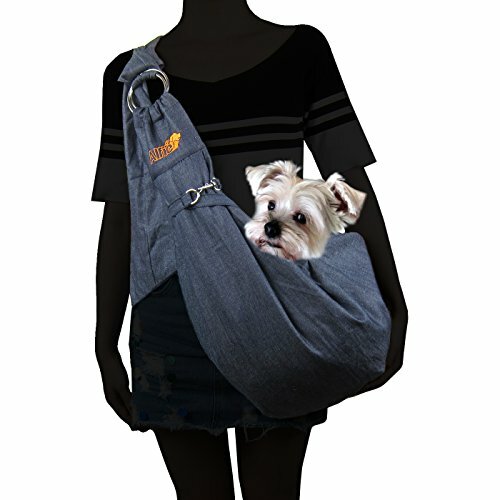 could try cat carrier backpacks or slings. 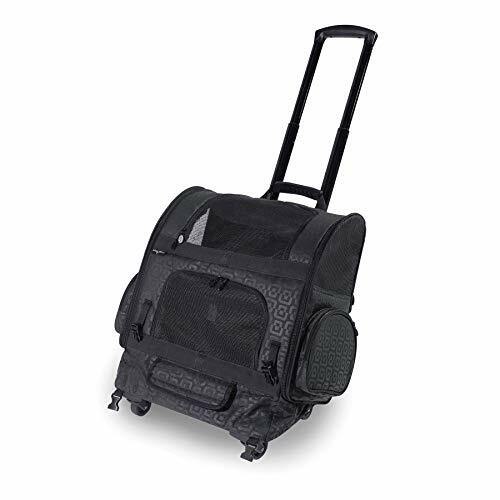 Backpacks, roller-carriers, and slings provide more versatility, better storage options. create bonding opportunities for you as you remain in close physical contact with one another. 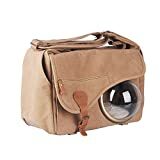 average, too, so your cat can actually sit up while en route or on the trail. 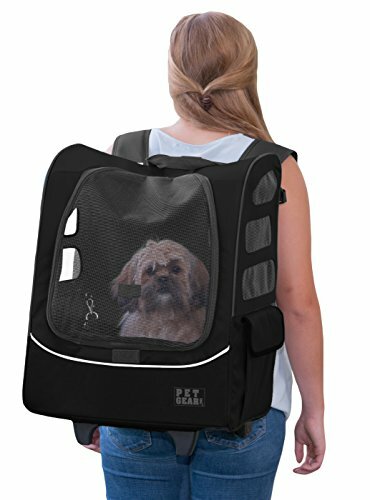 tends to run a bit smaller than other backpack models. of mesh screening for ventilation and visibility, and even travels safely upstairs. to connect your pet’s leash for added safety. comfortable in any of the options we’ve presented.